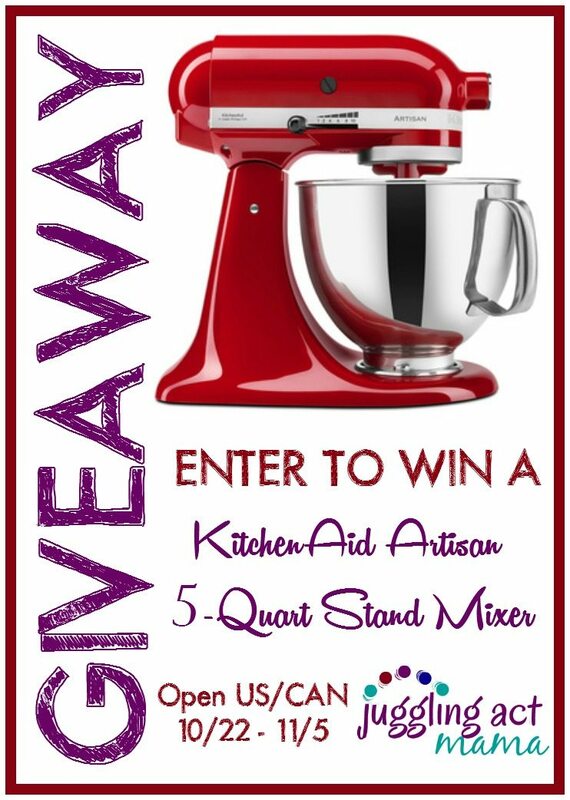 Welcome to the KitchenAid Mixer Giveaway event! We're giving away a truly awesome prize today - a KitchenAid 5 Qt. Artisan Series with Pouring Shield! What's not to love about that? I would share it with a friend that didn't have one already.. I could have sworn I commented but my comment disappeared! I have a kitchenaid already, but I'd love a bigger one, and I'd give my smaller one to a very dear blogging friend. And then I'd make zillions of cookies!